The DPF native component suite for IOS comes with a component called TDPFQLPreviewController and it allows you to view local and remote PDF files within you Delphi XE5 Firemonkey app. The suite comes with an example app called PDF Viewer and shows both loading remote and local files using the component. If you haven’t used the DPF for IOS suite before it actually wraps around native IOS controls just like VCL wraps around native Windows controls for Windows. DPF for IOS implements a custom paint event so you can not combine DPF visual controls with Firemonkey visual controls on the same form. You can however have a Firemonkey form and a DPF form and then switch between them. For example, you could have this PDF viewer component as a seperate form and any time you want to view a PDF you just show the PDF viewer form with the TDPFQLPreviewController component and then hide it again to get back to your normal Firemonkey form. You can do this same trick with WebView and MapView as well. The DPF component suite for IOS is free and available from Sourceforge. 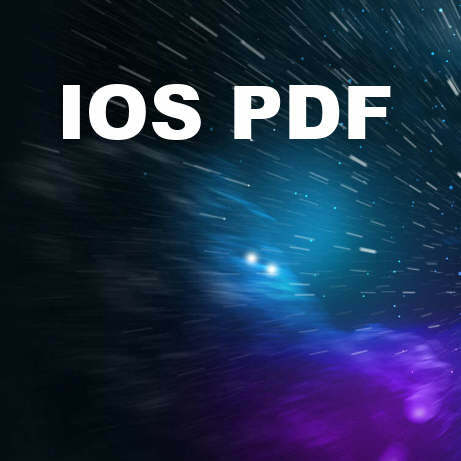 Head over and download the DPF for IOS suite and start viewing your PDF files.